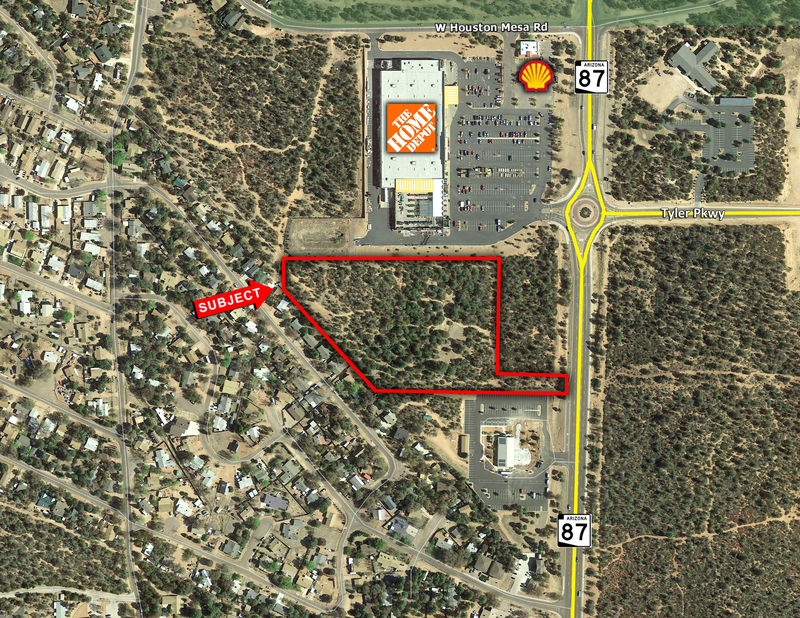 Located in Downtown Payson, site is adjacent to Home Depot. This property is primed for a multi-family or for sale user. Property is entitled for 30 new townhomes. Currently, it is being re-titled for 232 mid-rise condominiums. Property is located near the proposed Arizona State University Rim Country campus, which is anticipated to house over 6,000 students.